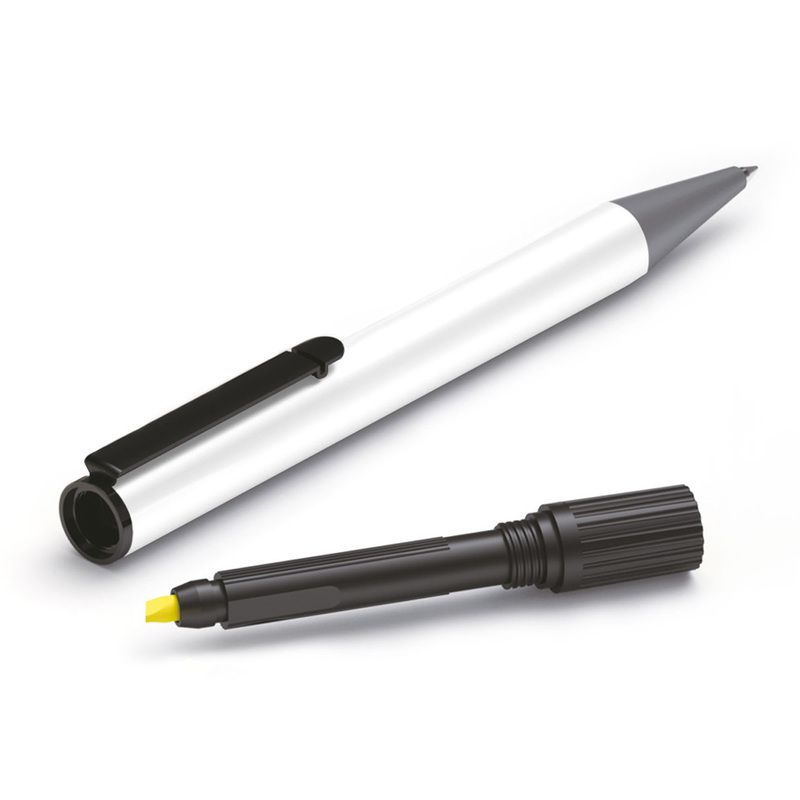 A two in one combo that includes a pen and highlighter in one. Why carry around a separate pen and highlighter when you don't have to? These pens have the benefit of including a handy screw in highlighter that cleverly fits into the top of the pen. The pen has a sleek, minimalist look with lacquered body, black clip/trim and twist action functionality. 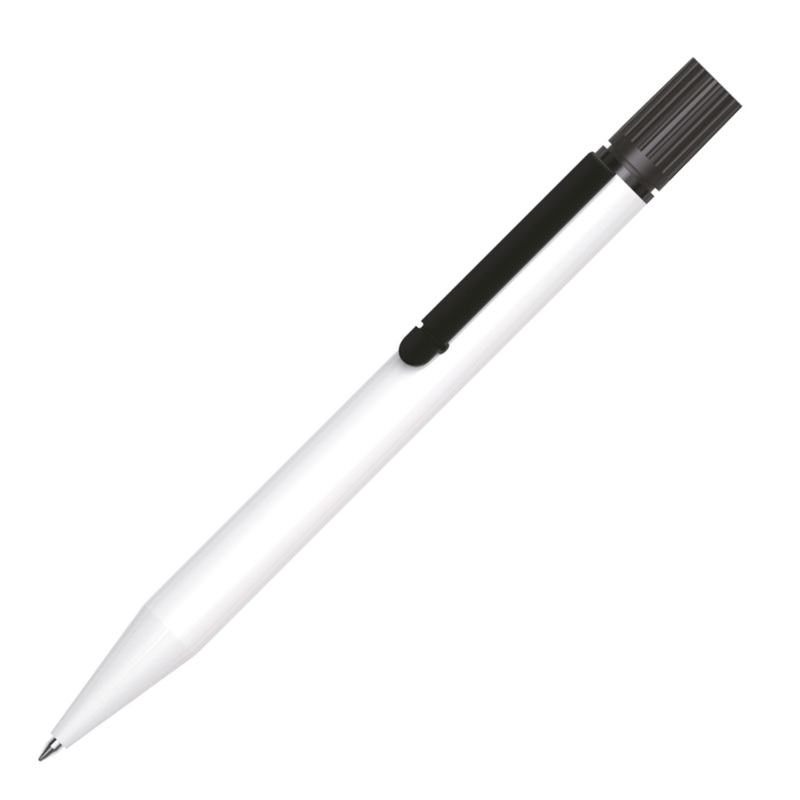 A high quality giveaway item that will get your logo into your target markets hands.